Why we do what we do? Because we believe finding great beauty venues should not be difficult, whilst having a passion to raise the customer experience and quality standards within the beauty sector. Easy! We have spent some time researching how to make discovering beauty eaiser and presenting all of the options that are available in your city. There is no other website which brings together all of the reviews from Google, Facebook or Yelp, as well as our own and this allows you to make an informed decision for your next hair cut or beauty treatment. We want to help all types of salons, barbers and spas grow their business and more importantly improve their customer experience at the same time. 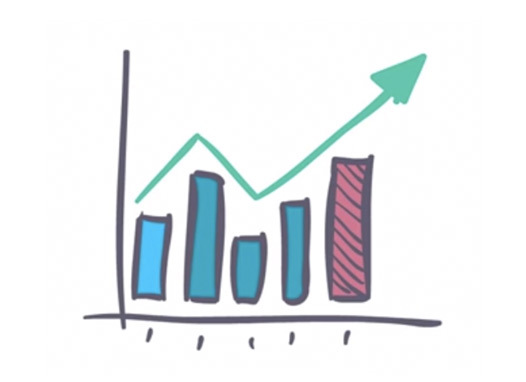 A better customer experience = a growing business....fact! 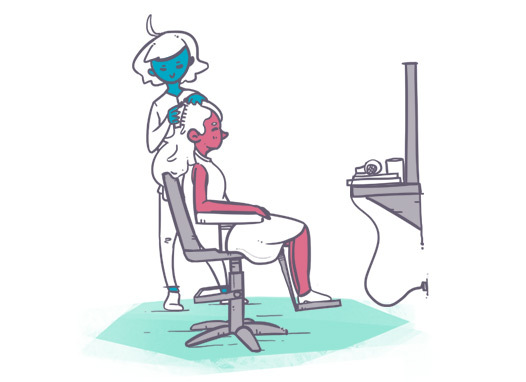 With our cloud based salon management software solution, you can manage every aspect of your business, including scheduling, online booking and appointment reminders. Run a salon, barbers or spa? Create your free schedule today! 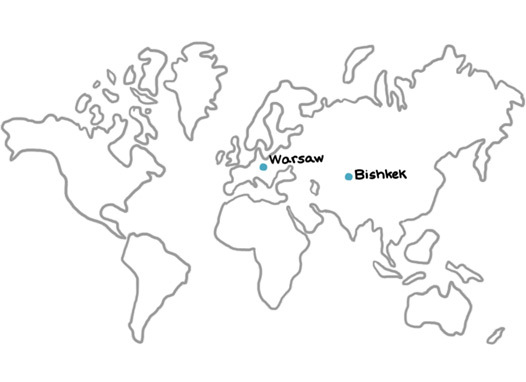 We are a team spread across the two continents, in the cities of Warsaw (Poland) and Bishkek (Kyrgyzstan). 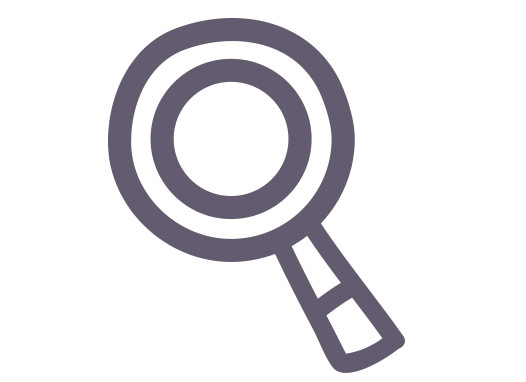 The team comes from a great variety of backgrounds, but all the team are experts in their field and have a passion to help Disoverers and Partners have a great experience with Belliata.